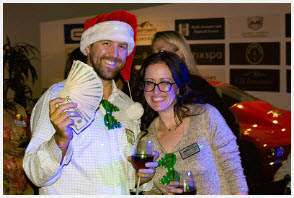 On Wednesday December 7th The Housing and Building Association of Colorado Springs held their annual Holiday Party at the extravagant Johnny Martin's Car Central in downtown Colorado Springs. Brian Canady of All Things Real Estate and The Canady Team was the lucky recipient of the Top Prize that was raffled away that evening. Brian was the lucky winner of $1000 COLD HARD CASH. Who couldn't use an extra THOUSAND DOLLARS right before Christmas and the Holiday season?? The Canady Team's philosophy centers around service to the community, and being the core of The Canady Team they chose to lead by example. Brian turned around and gave the entire winnings directly back to HBA Cares. 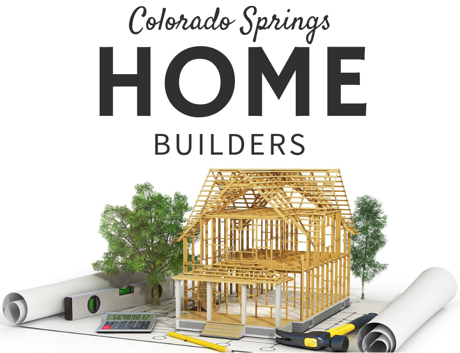 HBA Cares’ primary mission is to assist other non-profit agencies with construction needs or housing/construction related programs supporting Pikes Peak Region individuals and families. On this historic evening, The Housing and Building Association of Colorado Springs writes, "Thanks to all those who helped fill the barrel with donations for the Springs Rescue Mission, and a special shout out to member Brian Canady of Premier Real Estate Group (pictured) who won the $1,000 HBA Cares raffle - and donated it right back to HBA Cares!"